It is our take on a young and fresh wine. Its colour is dark cherry red with marked violet hues. Elaborated using traditional carbonic maceration methods in stainless steel tanks, fermenting between 25-28ºC to achieve a good balance between aromas and freshness. It is our take on a young and fresh wine. It is dark cherry red in colour with marked violet hues. 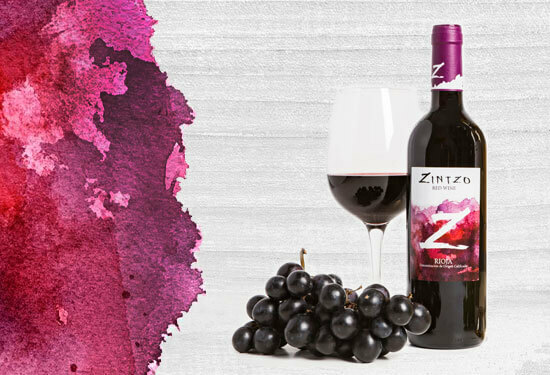 It has a fruity aroma of blackberries, blueberries and hints of redcurrants. On the palate, it is fresh and tasty. Harmonic with a balanced structure. It has a long aftertaste.